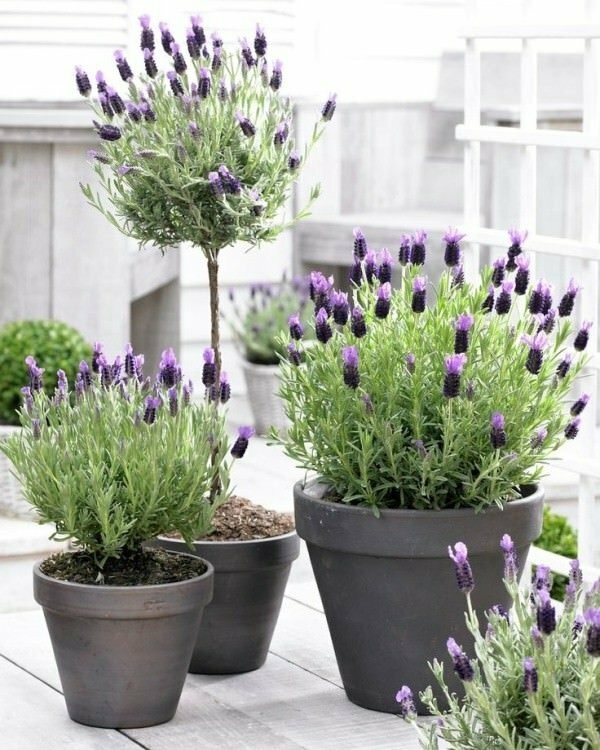 Due to its healing properties, lavender are grown since ancient times, when was used in the treatment of insomnia and digestive problems. 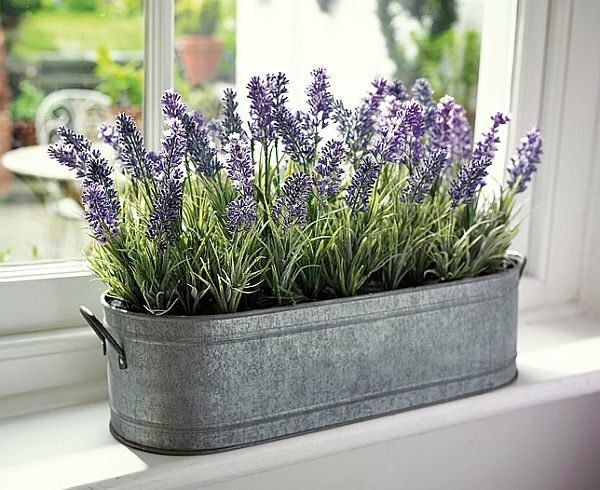 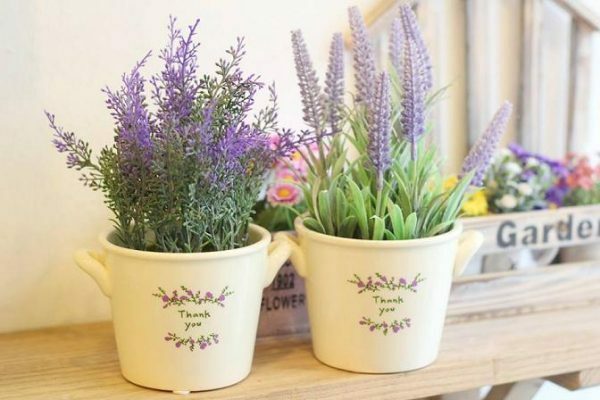 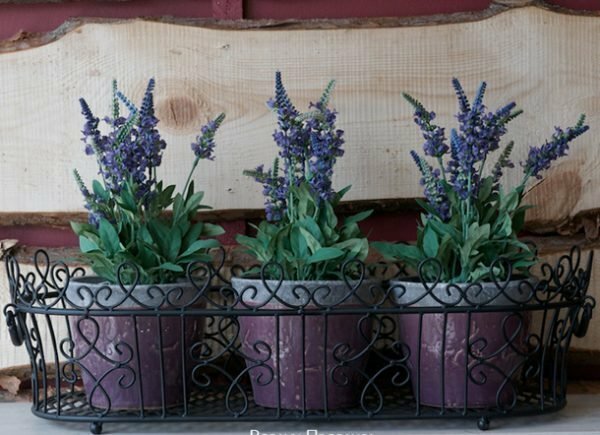 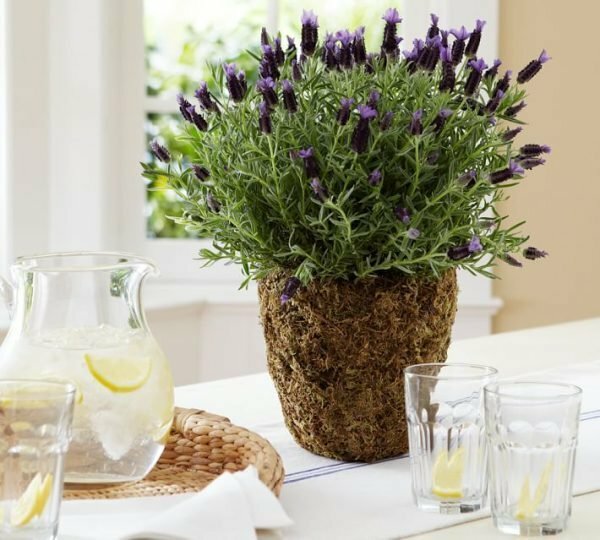 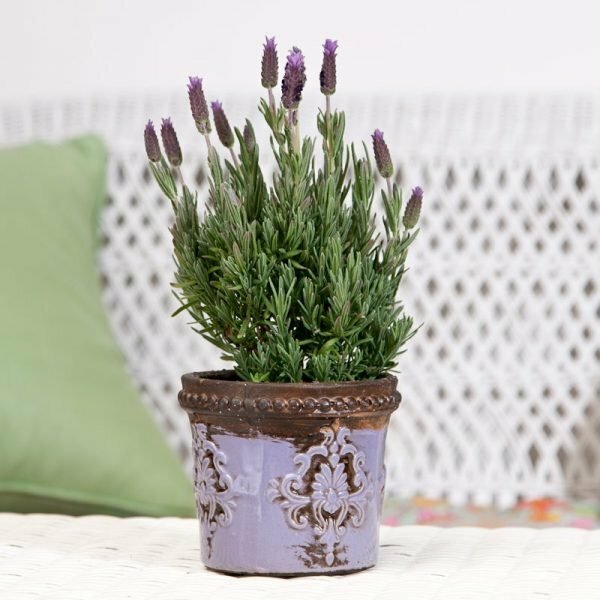 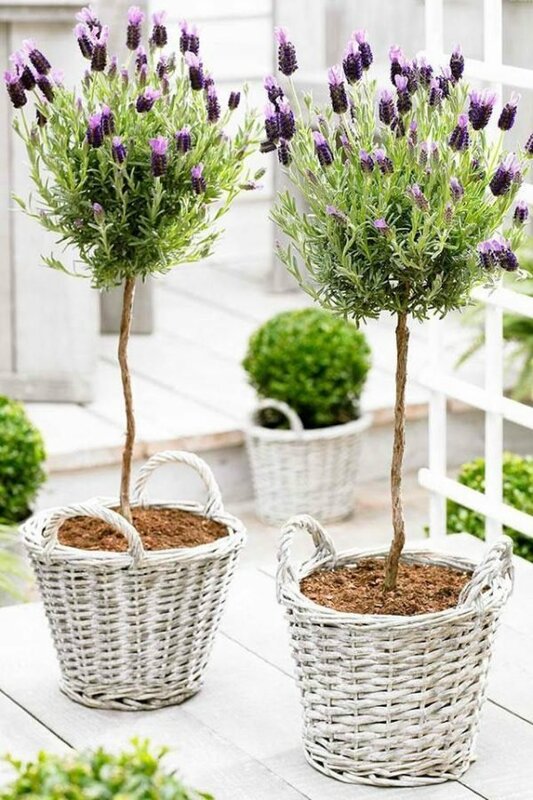 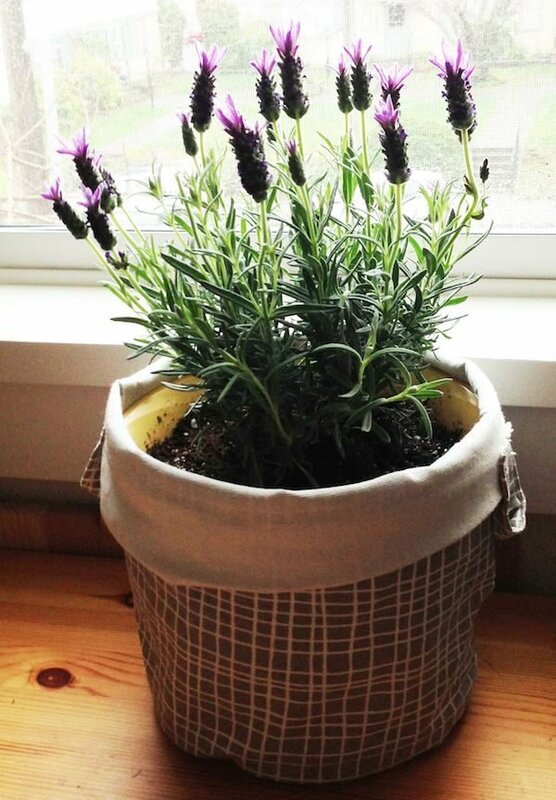 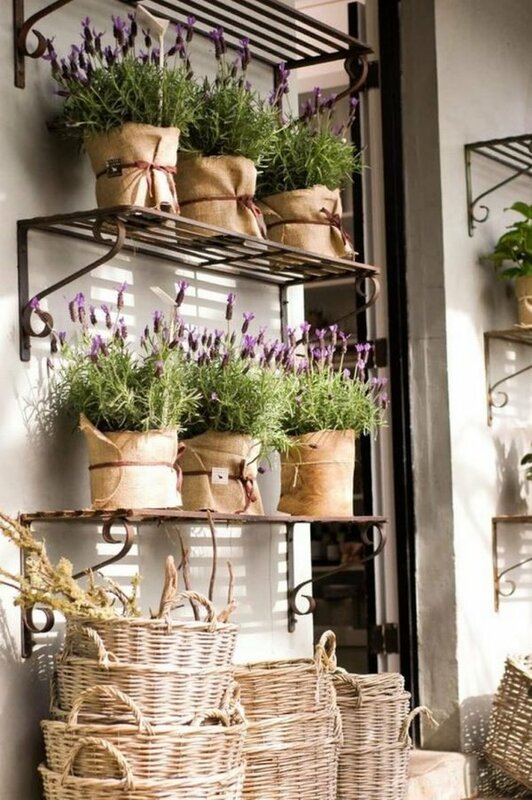 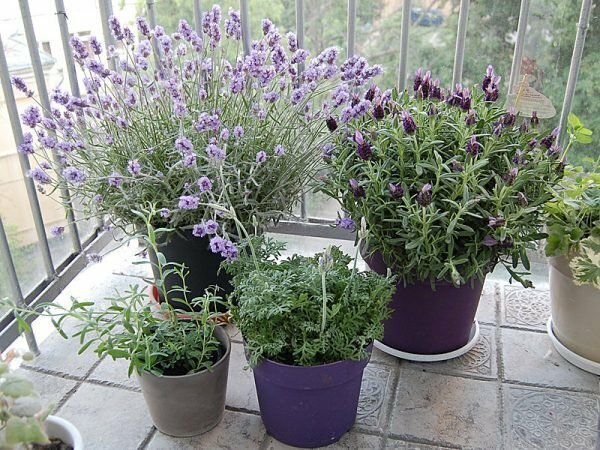 Lavender can be cultivate in the garden or on the balcony and even on the windows in the pot. 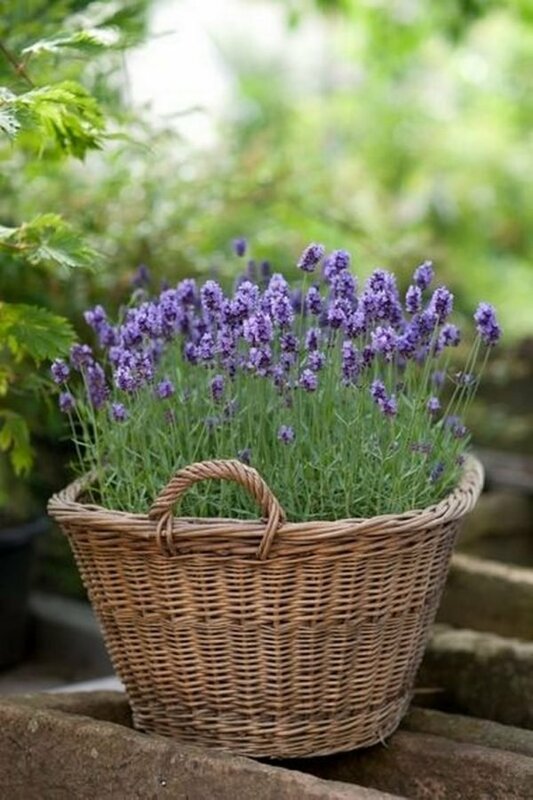 Lavender is not difficult to grow and besides that, wherever it is, always it’s aroma and beauty will be decoration.